Extension modules, or XMODs for short, provide highly enhanced functionality for ClickCartPro and EuropaCart. Find out why these XMODs are favorites of the Kryptronic user community. These extension modules (XMODs) for Kryptronic software install easily, and they do not impact the base software programs - they extend the capabilities of the software. 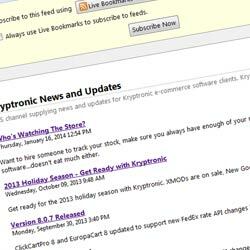 Installation is simple - all you have to do is run the Kryptronic Software Installer to update or install the software. 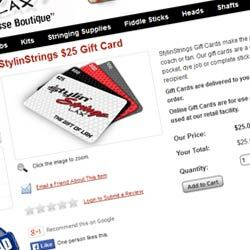 The Auto Gift Certificates extension module is a module that provides the ability to sell automatically created gift certificates in the online store. The gift certificates created by this extension module use the online store's discount functions to integrate seamlessly with checkout. 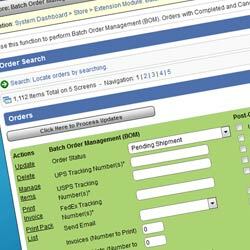 The Batch Order Management (BOM) extension module is an advanced module, which provides a battery of new order-specific functions which speed up processing of orders, increase customer satisfaction through enhanced communication, and help convert failed and abandoned orders into sales. 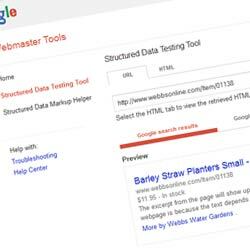 The Google Rich Snippets extension module is an advanced module, which enhances the search results presented by Google for your product pages by including Google RichSnippets in those pages. 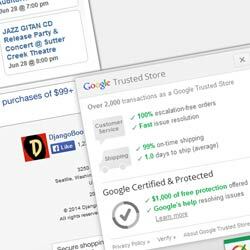 Information provided to Google includes item name, description, pricing, ratings and more. The ShipWorks extension module is a module that allows you to export your orders directly to ShipWorks software. It is designed to help you move quickly through your daily orders so that you can spend your time on more productive endeavors. ShipWorks connects to your online store and downloads your orders, which makes it easy to create shipping labels, manage customers and emails, and update the online status of each order.